the havana and tequila sunrise are like spring break in a glass! Yes please! 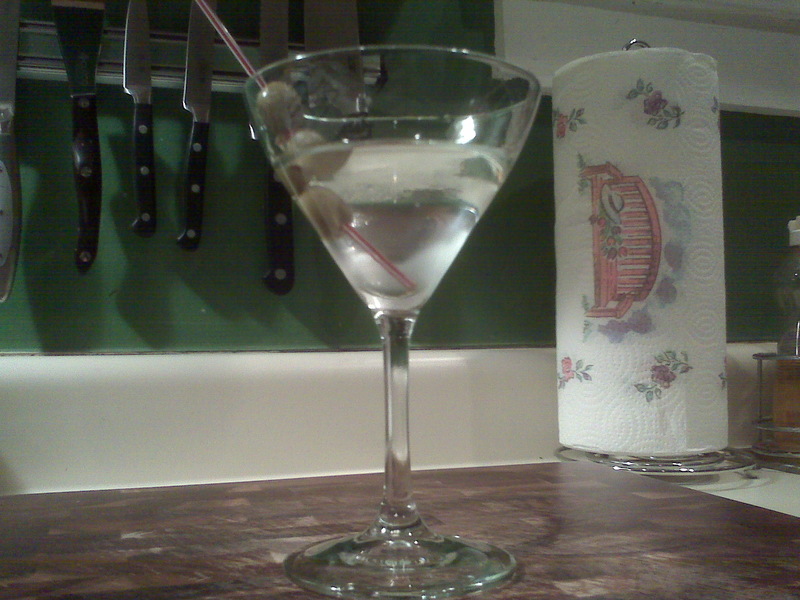 Your martini looks so good and classic! 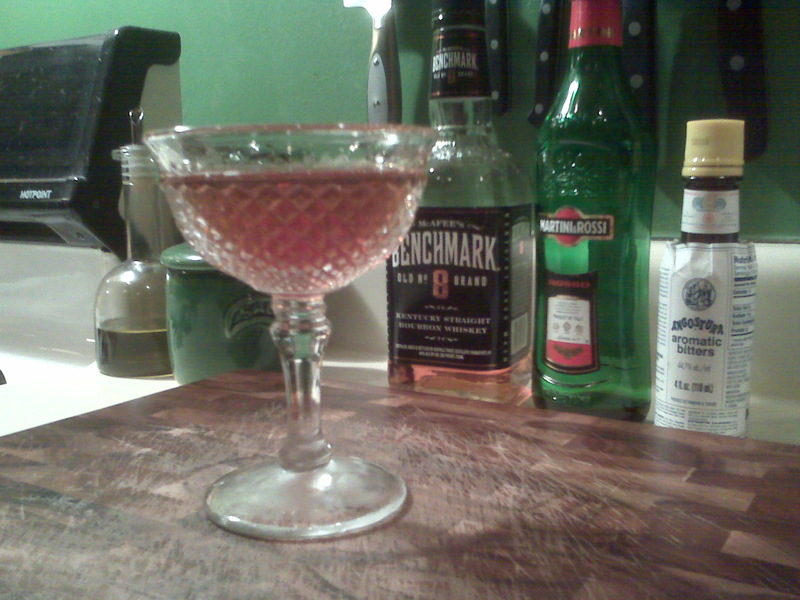 Too bad I can’t drink them due to bad associations with hangovers… I’ll definitely share your love of sazerac with my parents… they had a good dose of that in nawlin’s! bottoms up! Ha! Thanks! 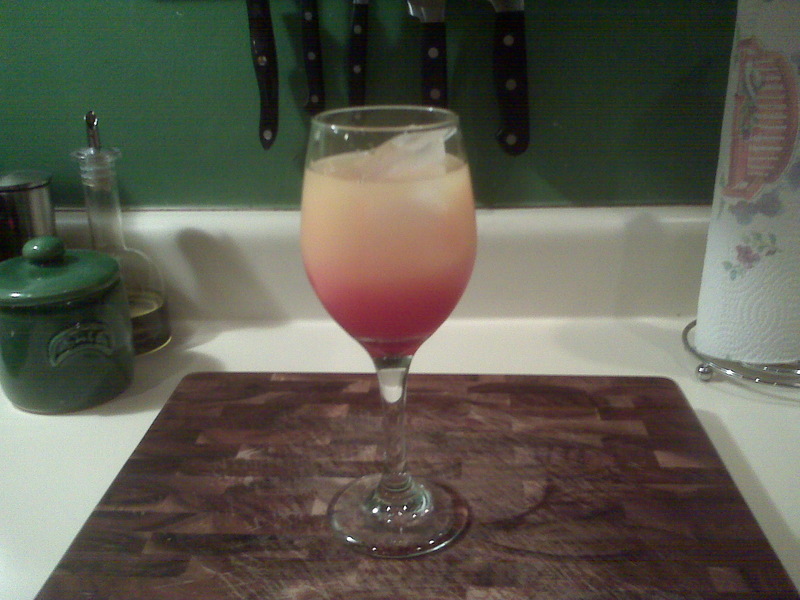 I’ll make you a Tequila Sunrise the next time you come over for bbq. It’d be the perfect drink for relaxin’ on the back porch! 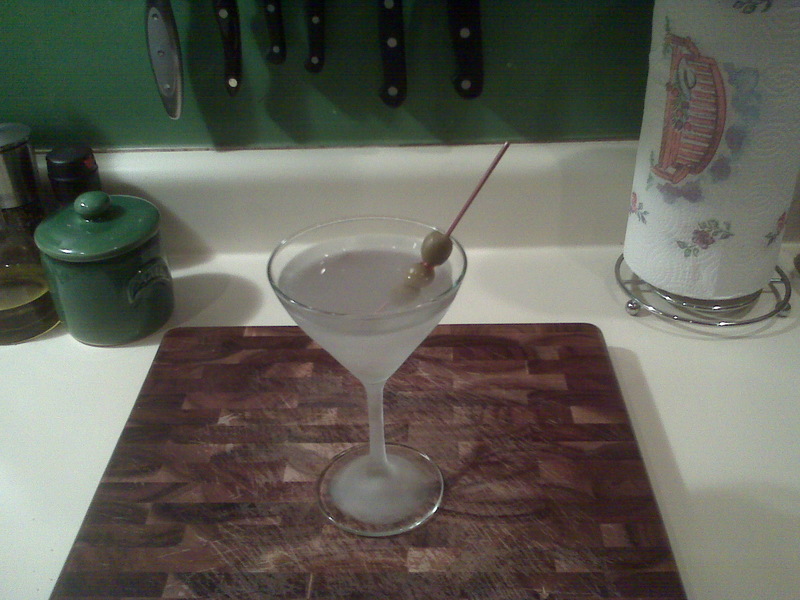 Sorry to hear that about the Martini… That’s a shame! 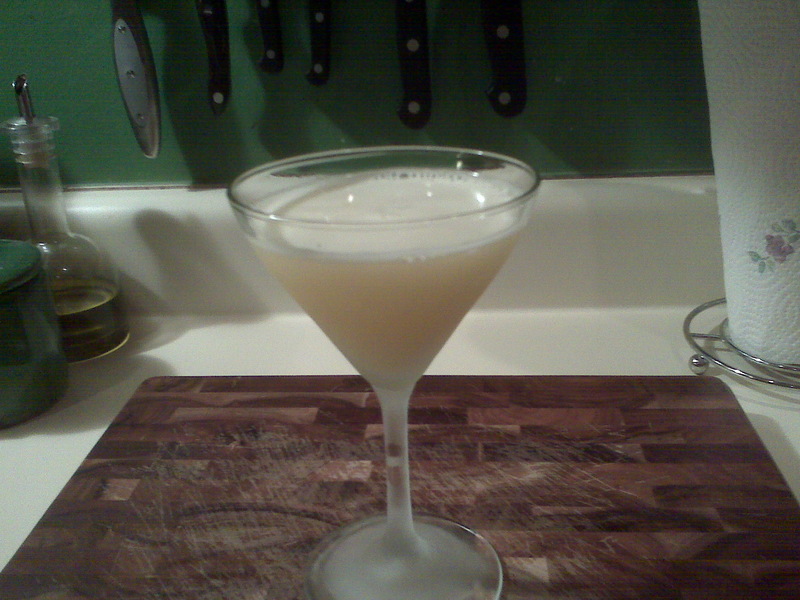 And yes… I’m very envious of your folks and their cocktail travels! I’m so happy that your experimentation has led you to a drink that i LOVE….the tequila sunrise is definitely MY kind of drink—-gorgeous and sweet!